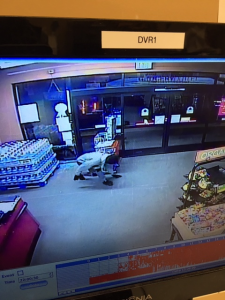 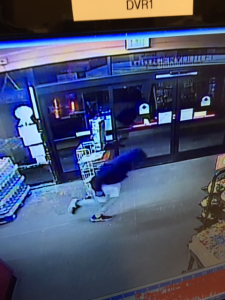 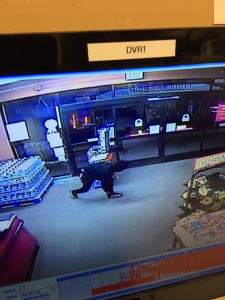 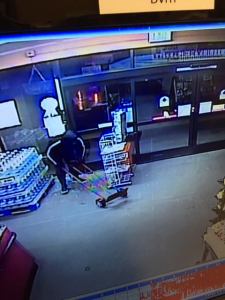 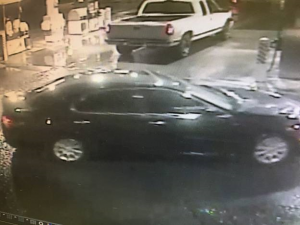 MADERA, Calif. (KMJ) — The Madera County Sheriff’s Office is asking for the public’s help, in solving a string of commercial burglaries over the weekend. 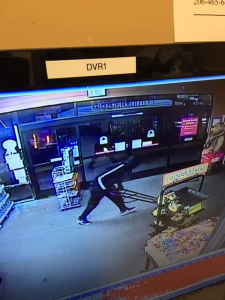 Grocery Outlet in Oakhurst, Napa Auto Parts in Coarsegold, Meadowridge Chevron, and Skywalk in Rolling Hills, were struck by burglars between late Saturday night and early Sunday morning. 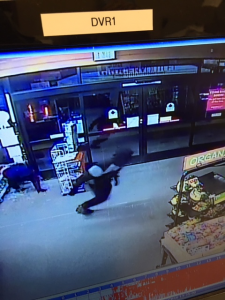 Surveillance photos of 5 suspects have been released. 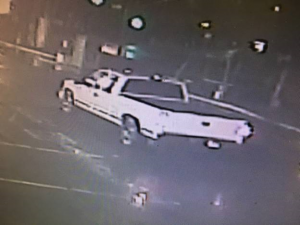 If you know anything, call the Madera County Sheriff’s Office at 559-675-7770.